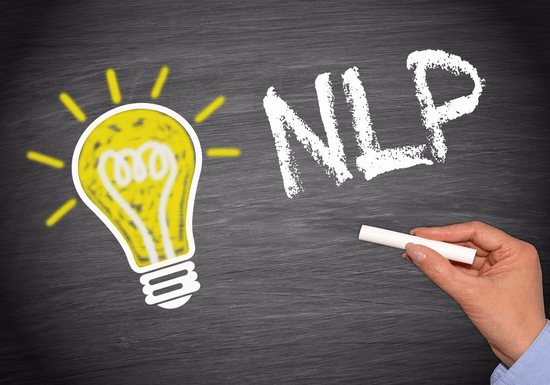 If you have successfully completed the basic NLP practitioner training, this certified NLP master practitioner course is the next step for NLP practitioners to further develop their neuro-linguistic programming skills, knowledge and practice. In this course, you will learn to master advanced applications of NLP enabling you to create new patterns and strategies for personal and clients’ success, happiness, and achievement. Each session is designed to effectively and efficiently deliver and practice some of the most powerful NLP concepts and techniques such as language directions, language patterns, storytelling, embedded commands, analog marking, logical levels, motivational metamodels and belief systems. This course is suitable for business leaders, salespeople, managers, marketers, coaches, educationalists or simply anyone and everyone who wants to make a change in their lives. 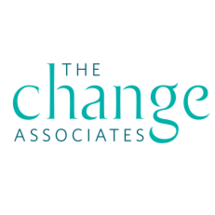 After completing this course, you will be able to conduct advanced change processes with individuals and groups, break undesired bad habits (in yourself and others), achieve personal excellence and deliver powerful NPL presentations. * Upon completion, you can take your skills to the next level and become yourself a certified NLP Coach. "Great instructor and would do another with them again. " "The Instructor was very good in her work. She taught the course very well"
"I had such a wonderful time during my course of NLP practitioner with The Change Associates and Instructor Rita Al Baki- extremely knowledgeable and experienced and explains everything in details and with fantastic hands on exercises to comprehend t all in the best way possible. Wonderful learning experience and well organized and great materials also. I would highly highly recommend anyone to take courses with them and already planing to make my NLP Master and Hypnotherapy with them."